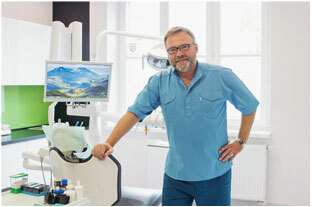 We are both experienced dentists and we have been practising dentistry for numerous years in Poland and abroad. 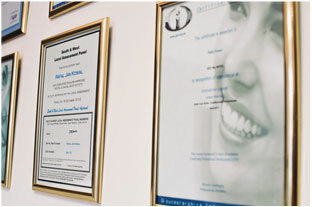 Our goal is to create friendly and stress free environment which enables us to provide high quality dental treatments. We are thriving to create relationships with patients that are based on trust and understanding. 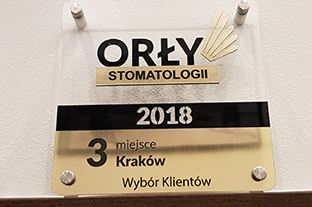 We are inviting you to come and see our new practice. 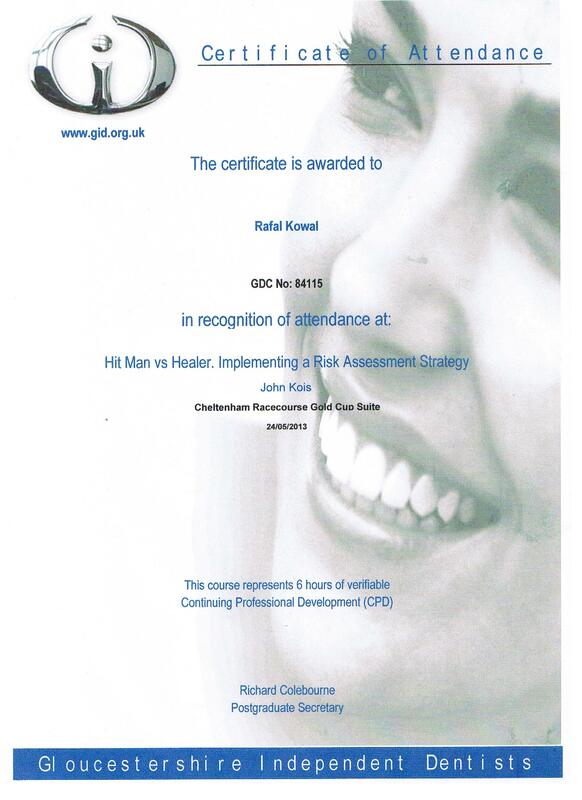 It has been my ambition for the over 20 years to deliver high quality of standards to my patients. I enjoy practicing evidence based dentistry. In my work I like to prioritize my patients and their expectations. 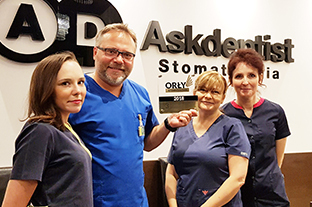 My aim is always for the patients dental experience to be pleasant. 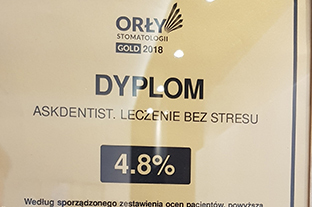 I have acquired bachelors of dentistry in 1994 at Yagiellonian University, Cracow. I have first degree specialization in minor oral surgery. 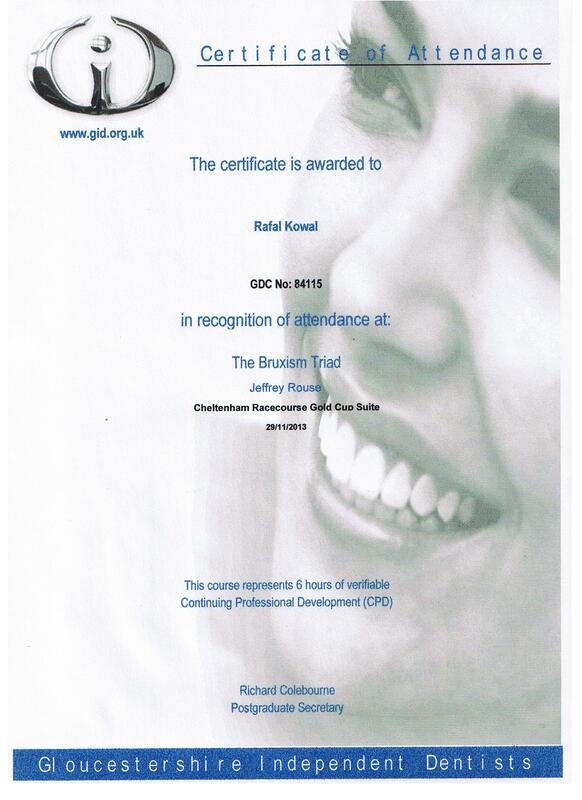 For the past 10 years I have practiced in UK where I have enjoyed further professional development and a membership of Gloucestershire Independent Dentists. I have studied general science at University of Toronto (1987 - 1989). 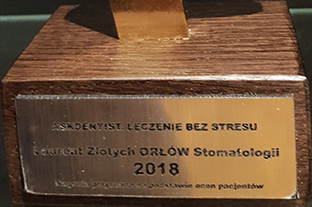 I have acquired bachelors of dentistry in 1994 at Yagiellonian University, Cracow. 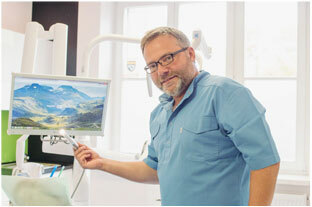 I have first degree specialization in general dentistry since 1999. 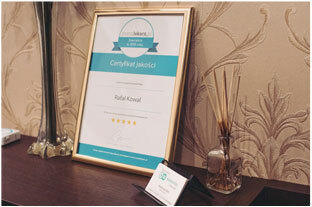 For the past eleven years I have been practising in United Kingdom at a private dental surgery. While living abroad I was a member of GDC ( General Dental Council) as well as the oldest private dentists organization GID (Gloucestershire Independent Dentists). 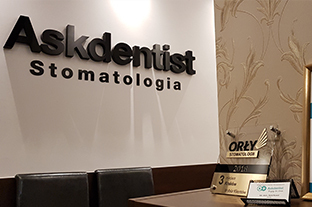 I feel that in my profession prevention plays a key role in proper treatment, thus promoting oral health is crucial in my work. 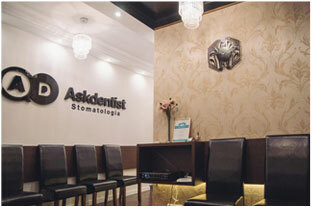 My aim is to create a stress free environment where patients feel comfortable to ask questions. 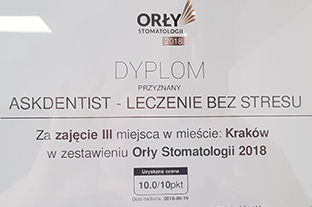 Since 2015 I am practising again in Cracow at own private practice, Askdentist. 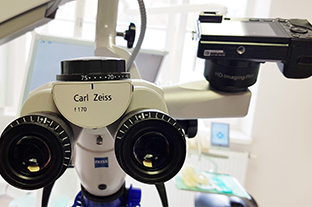 Careful examinations of your teeth and gums including oral cancer check. 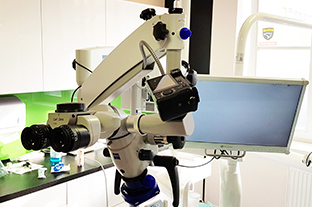 Low radiation, digital x-rays are taken to diagnose all existing and potential problems in order to establish treatment plan best suited for you. These composite fillings are mercury free and help to restore and strengthen teeth while looking natural. Preventing the build up of plaque and calculus in hard to reach areas prevents gum disease. 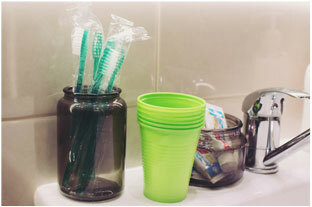 Regular professional cleaning of your teeth helps to keep them healthy. Special trays / thin gum shields are made to hold the whitening gel very closely to your teeth. The whitening is done in stages at the convenience of your home over a period of two weeks. Crown is a cup / complete cover for damaged tooth. Crown can be made from gold, metal and ceramic / porcelain or specially treated ceramics. 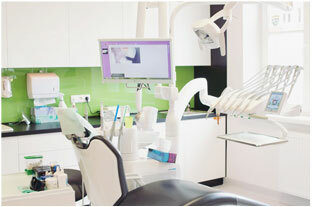 The metal free ceramic crowns provide the highest aesthetics. Bridges can be made to fill in the gaps left after missing teeth and they are held permanently on the adjacent teeth. It is the removal of infection from a tooth by using nickel-titanium instruments. 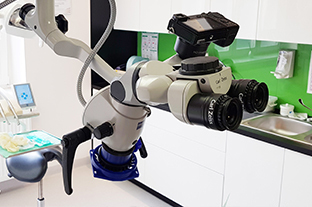 This advanced technique using a microscope cleans and disinfects the canals of the tooth which are sealed with a special material. It is always advisable to protect root canal treated tooth with a crown. These are special acrylic / plastic guards worn at nighttime to prevent grinding of teeth and thus their shortening and wear. This is an increasing problem for many patients. These are used to fill in gaps after missing teeth. They can be made from acrylic / plastic dentures / from metal frames / chrome cobalt skeleton dentures / or flexible material / Valplast.